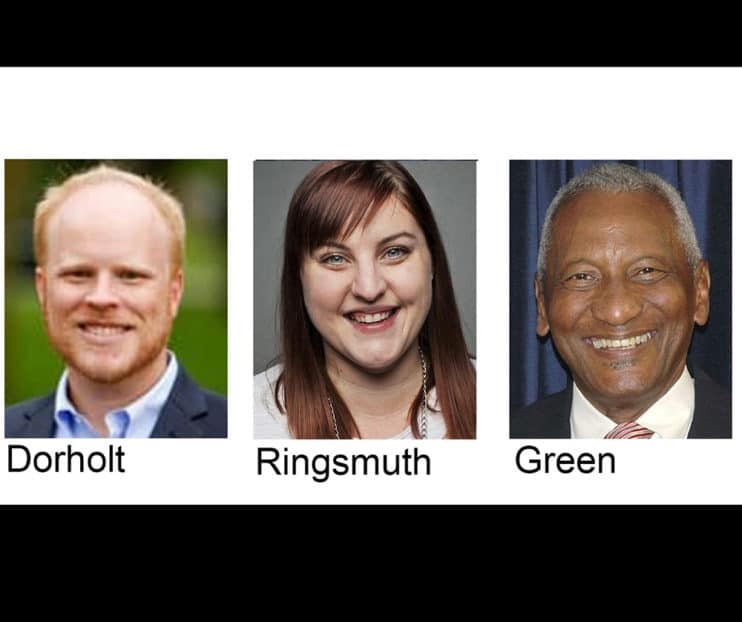 Zachary Dorholt, Natalie Ringsmuth and Les Green were elected to the St. Cloud school board in a six-candidate race. They will serve four-year terms.